If you’ve been holding off updating to iOS 4.3.x because of the lack of support for some of your favorite jailbreak tweaks and apps, I can understand your position. While I love iOS updates that include tons of bug fixes and new features, I usually don’t upgrade right away due to compatibly issues with jailbreak apps and tweaks I couldn’t live without on my iPhone. 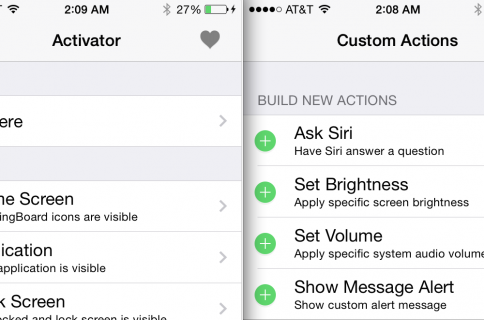 For those of you new to the jailbreak scene, Action Menu extends the Copy and Paste functionality on the iPhone by integrating additional actions such as Copy All, Dial, Favorites, and Scroll. If you purchase the Action Menu Plus pack, you can get even more actions, including “History”, “Lookup”, “Tweet”, “Locate”, “Find”, and “Send to Pastie”. 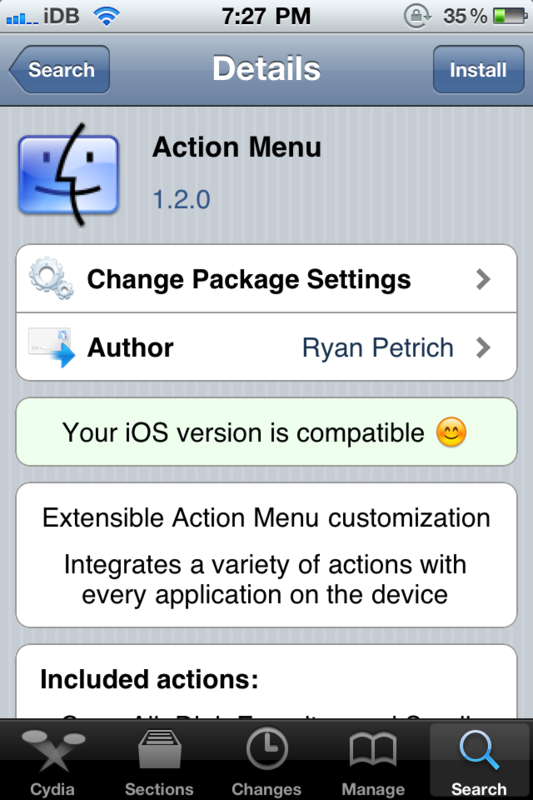 The basic version of Action Menu is available in Cydia for free, while the Action Menu Plus Pack (a separate package), is available for $2.99 in the BigBoss repo. If you haven’t already, I would definitely recommend you check out at least the basic version. 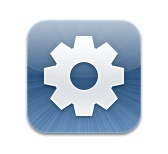 Are there any other apps or tweaks that you’re still waiting to get updated with iOS 4.3 support?